Perfectly peeled hard boiled eggs have eluded me forever, until now! I know that I am not only person on Earth that gets excited over perfectly peeled hard boiled eggs. Don’t be shy, I see you smiling because you know exactly what I am talking about. 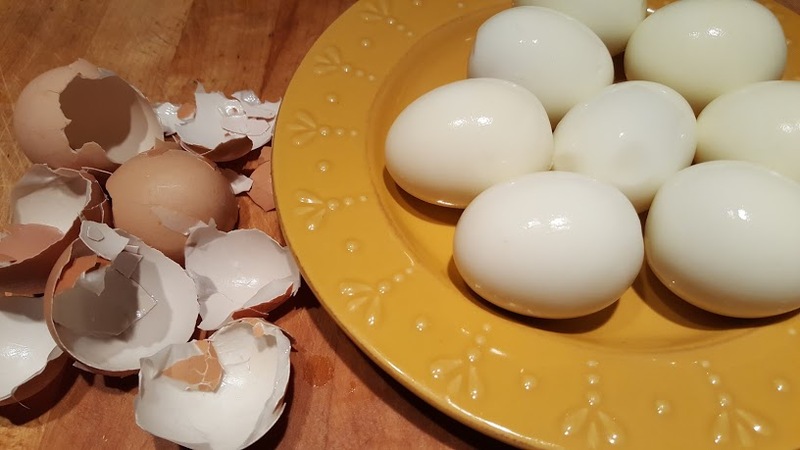 Last fall I purchased and Instant Pot (affiliate link) and one of the suggested beginner recipes (besides boiling water) is to make hard boiled eggs. My first thought was why would anyone want to make hard boiled eggs in a pressure cooker? When I make hard boiled eggs on the stove top I set the timer for 16 minutes to bring the eggs to a boil. Then I turn them off and let them sit for 18 minutes. Then they get cold water for 5 minutes. Then I have to pick and peel the egg shells off and my eggs look like a mess. That’s a total of 39 minutes with me babysitting a pot of eggs. But then I tried making hard boiled eggs in the Instant Pot and it forever changed my egg making ways. 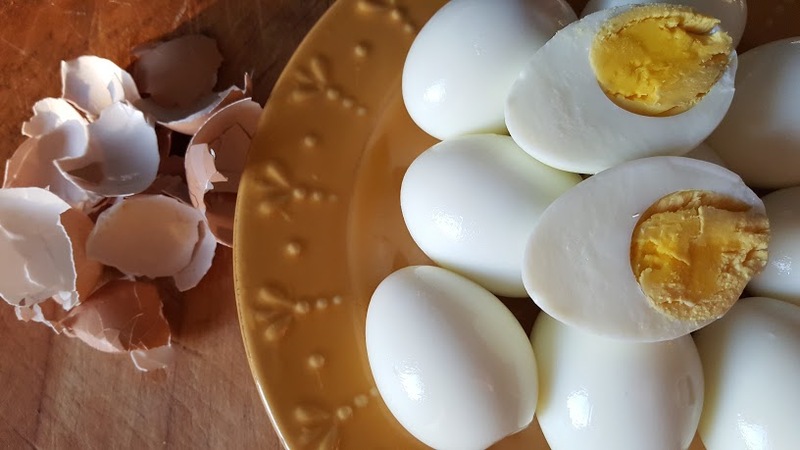 Needless to say, Facebook and Pinterest are filled with tons of opinions and recipes on how to make hard boiled eggs in the Instant Pot. Since I was still an Instant Pot newbie I decided to give it a try and use the 2-10-5 method which means cook for 2 minutes with 10 minutes of natural pressure release (NPR) and 5 minute ice bath. 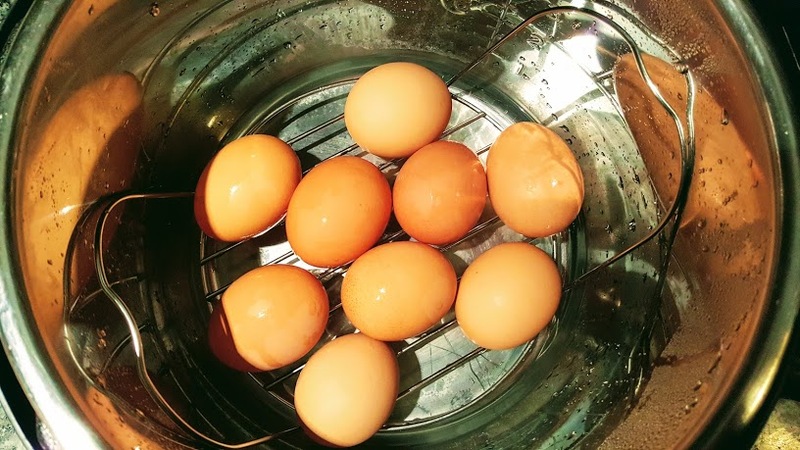 When I make eggs in the Instant Pot I put them on the metal trivot that came with the pot (some people use a steam basket to keep the eggs from touching the pan). Then I add one cup of water to the pot, set the timer for 2 minutes on manual high pressure and I walk away. 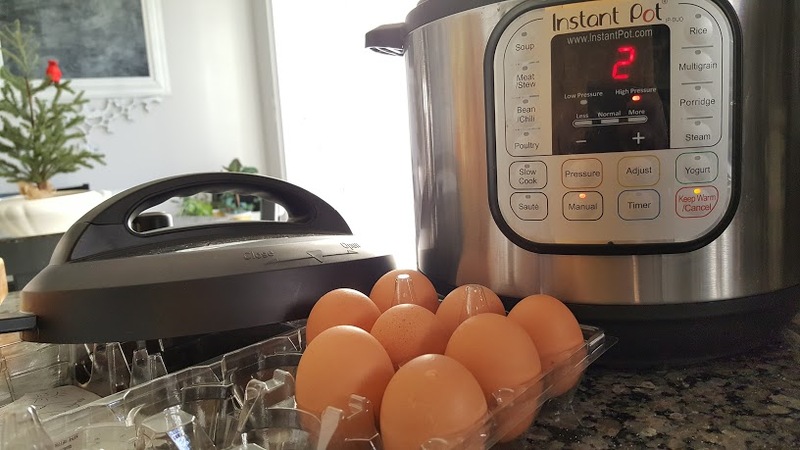 It takes the Instant Pot a few minutes to come to pressure and then it cooks the eggs for 2 minutes. After the 2 minute cooking time is done I let the pot sit and do a natural pressure release (NPR) for 10 minutes. 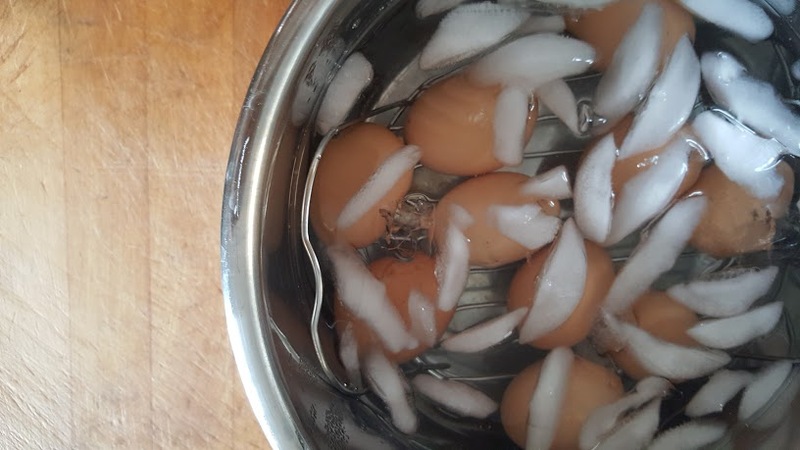 After the NPR process the eggs get a ice cold water bath for 5 minutes. Now here is where the magic happens, I crack the egg shell and when I start the peeling process the shell practically falls off of the egg. I am not kidding, it literally falls off. Take a look at my pile of shells in picture above and note how big the shell pieces are. This entry was posted in Breakfast Recipes, Instant Pot & Slow Cooker and tagged Instant Pot. 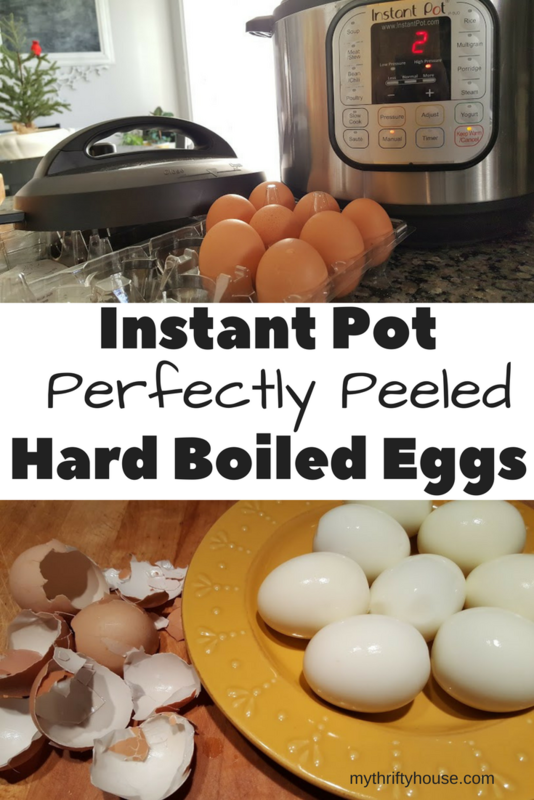 The instant pot for hard boiled eggs is great! This is similar to the method I like also. I let mine natural release for 12 minutes. I use fresh eggs from our chickens. Think that makes any difference? 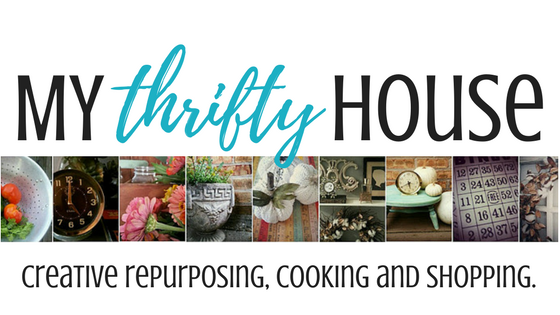 Thanks for joining our first instant pot linkup. Be sure to join the next one in two weeks! I would love to use fresh chicken eggs. I am guessing there would be a time difference because mine were chilled in the fridge. I’m trying this RIGHT NOW! Thanks for sharing! I make 7 eggs every Sunday and we eat them all week long. Always good to find additional ways to use the Insta Pot! !